One of the biggest dance schools in India, Madmax specialises in Latin and freestyle forms. The team has performed at various dance events in India and abroad, choreographed for and performed at sangeets and other wedding functions, and dabbled in corporate events — with breathtaking performances and workshops for brands like Sahara Group, Jean Claude Biguine and Edelweiss. 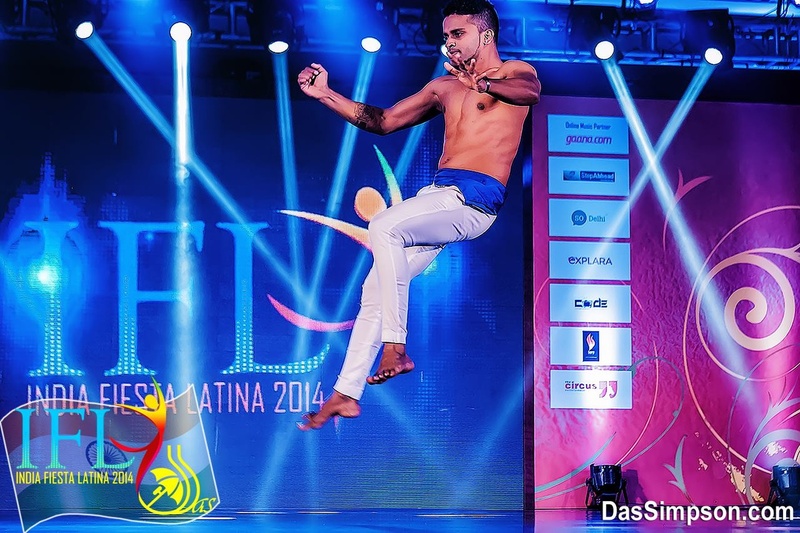 The school was India's first ever dance academy to rank fifth in the Professional Male Soloist category at the World Salsa Championships 2014 (Hong Kong), and to qualify in the Salsa Professional Couple category at the World Latin Dance Cup 2013. The academy was also invited to perform at the prestigious Indian Premier League (IPL) 2014 Finals – Extra Innings, and received rave reviews for its performances on hit TV show, Entertainment Ke Liye Kuch Bhi Karega 2014 on Sony TV. Madmax Academy of Dance (M.A.D) is a wedding entertainers orchestra based out of Mumbai . Madmax Academy of Dance (M.A.D)'s telephone number is 76-66-77-88-99, Madmax Academy of Dance (M.A.D) website address is http://www.madmaxdance.in/, Facebook page is Madmax Academy of Dance (M.A.D) and address is Rayalsavid Link Road, Andheri (W), Mumbai. Madmax Academy of Dance (M.A.D) is mainly known for Entertainment Services. In terms of pricing Madmax Academy of Dance (M.A.D) offers various packages starting at Rs 30000/-. There are 1 albums here at Weddingz -- suggest you have a look. Call weddingz.in to book Madmax Academy of Dance (M.A.D) at guaranteed prices and with peace of mind.